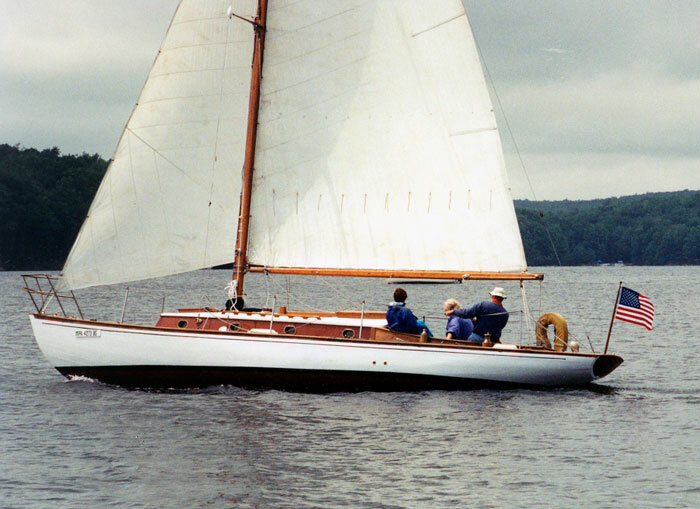 Reuel Kaighn named this 34' full keel sloop after his father-in-law, John Lord, a naval architect and marine engineer. 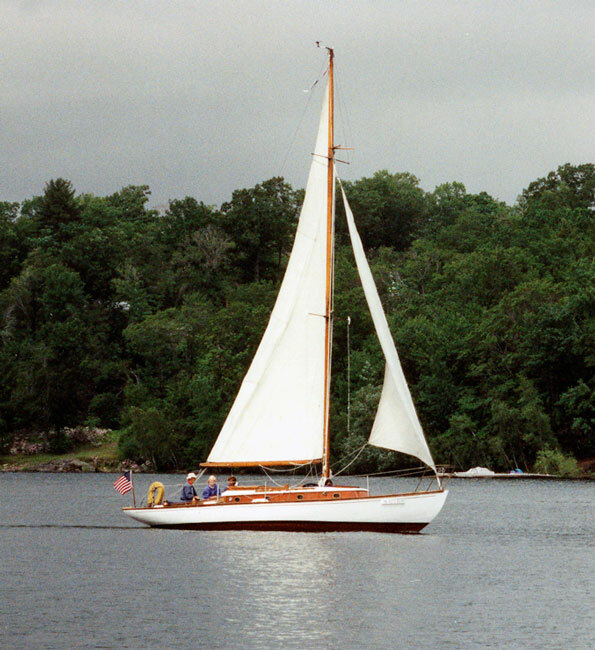 JL is a James B. DeWitt one-design, built by him in 1950 in Oakland, CA. She spent nearly ten years in storage, before being restored at Shotwell Boatyard, in Nescopeck, PA. Restoration took 3 years and included sistering 48 broken frames with laminated oak frames. 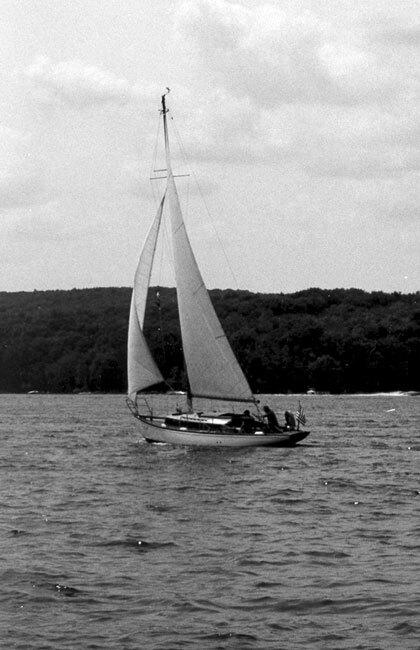 She sails with the Paupack Sailing Club on lake Wallenpaupack, PA.